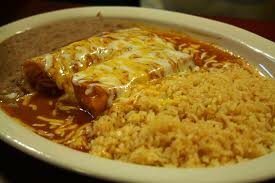 El Charro in Fletcher offers a variety of traditional Mexican food favorites for lunch and dinner. Try a mouthwatering appetizer like bean, cheese or chicken nachos to start your meal. For something light, try the beef or chicken taco salad, or for a hearty meal try a dinner such as the Mexican plate deluxe or the Mexican-style steak. 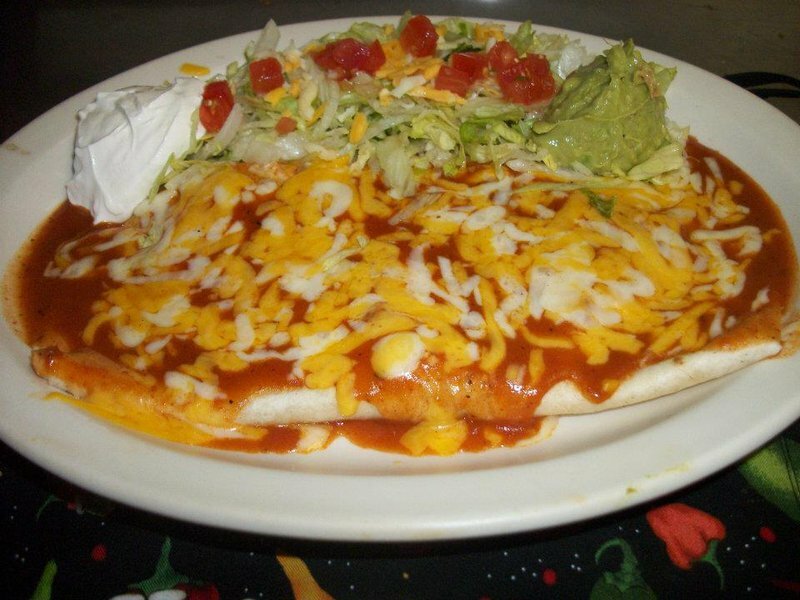 On the menu at El Charro, you'll also find delicious burritos, enchiladas, tacos, tamales, flautas and fajitas. American specialties are offered as well, including hamburger steak, pork chops, burgers and homestyle chicken strips. A kid's menu is also available. Stick around for dessert to sample the fried ice cream, a cheesecake flauta or a sopapilla. Located north of Fletcher on US-277 approx. 1/2 mile south of King Rd.